On Tuesday there were no winners of the MegaMillions jackpot which means that it has rolled over and on Friday there is $52 million up for grabs. Tuesday’s winning numbers were 25, 34, 55, 70, 71 and the bonus ball was 1. The largest prize winner matched the five regular numbers to receive $1 million. There were 2 Megaplier players that matched four numbers and the bonus ball to receive $20,000 while 16 players without the Megaplier option matched the same amount of numbers to win $5,000 each. In total there were 1,094,384 winners that shared total prizes of $3,416,020. 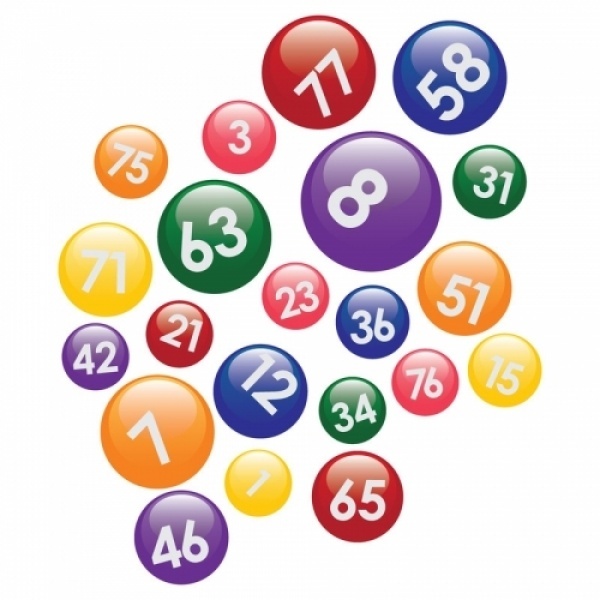 Players can win a prize by matching just the bonus ball or at least three regular numbers without the bonus ball. Using the Megaplier option can significantly increase prizes, up to 4x. To win the $52 million jackpot players need to match all six numbers.